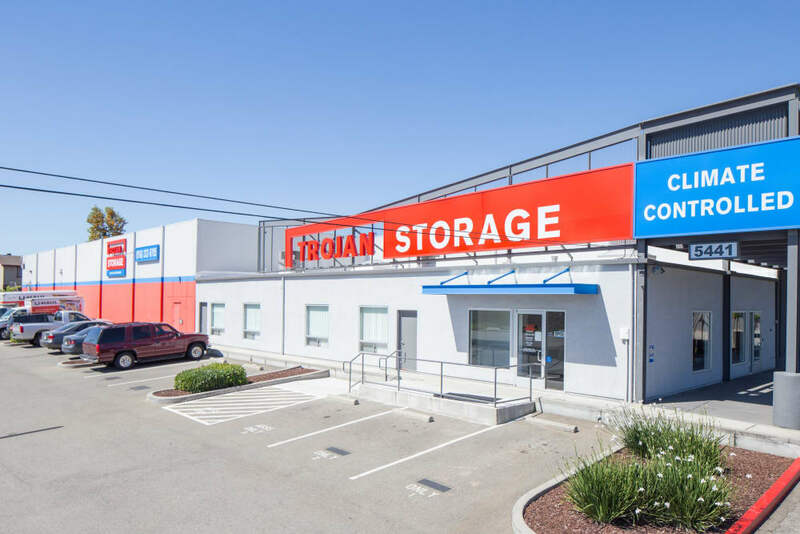 Welcome to Trojan Storage in Sacramento, CA, where we provide our renters with clean, well-maintained self storage units in a new, modern facility. 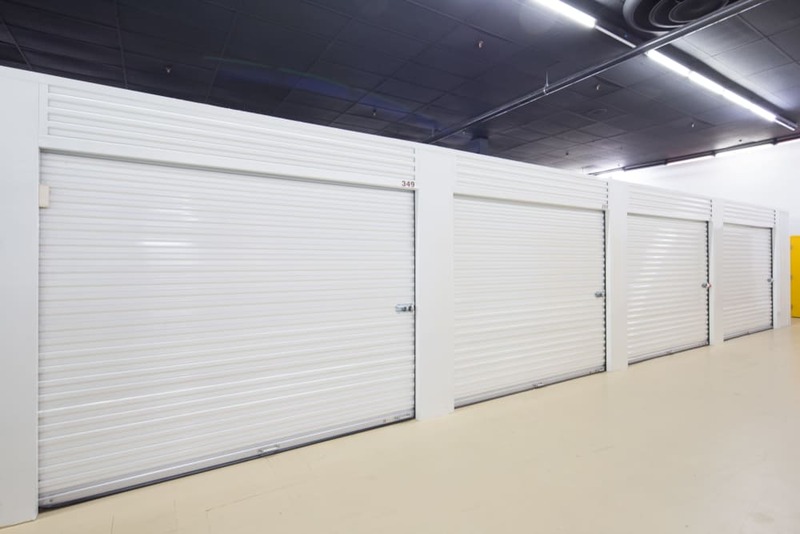 We designed our facility to appeal to your specific storage needs. Access your unit 7 days a week using a personalized pin code at our computerized gate. 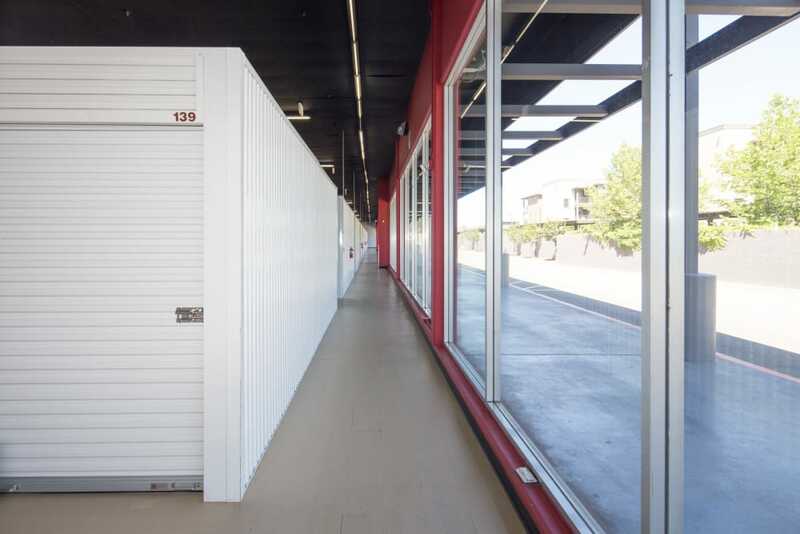 Our fully fenced facility includes ground-level units and elevator access to units on higher floors. Use the dollies and carts available onsite to move in and out with ease. 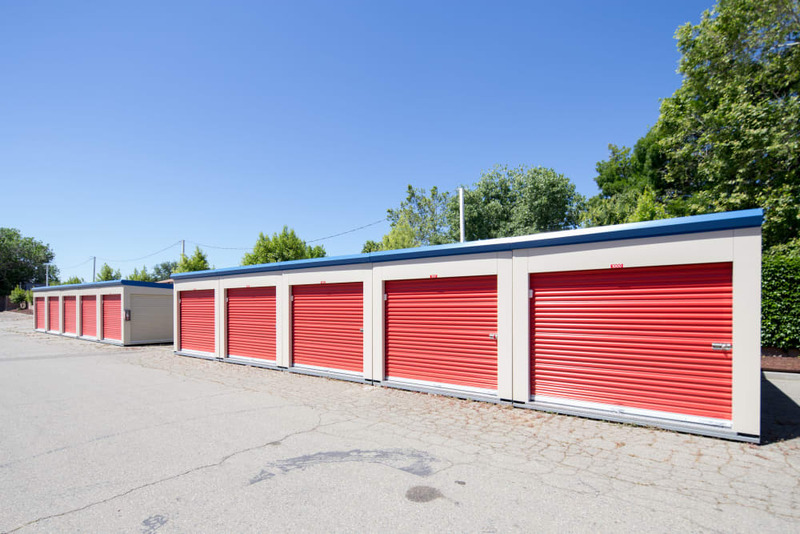 At Trojan Storage, we believe that convenience is key. 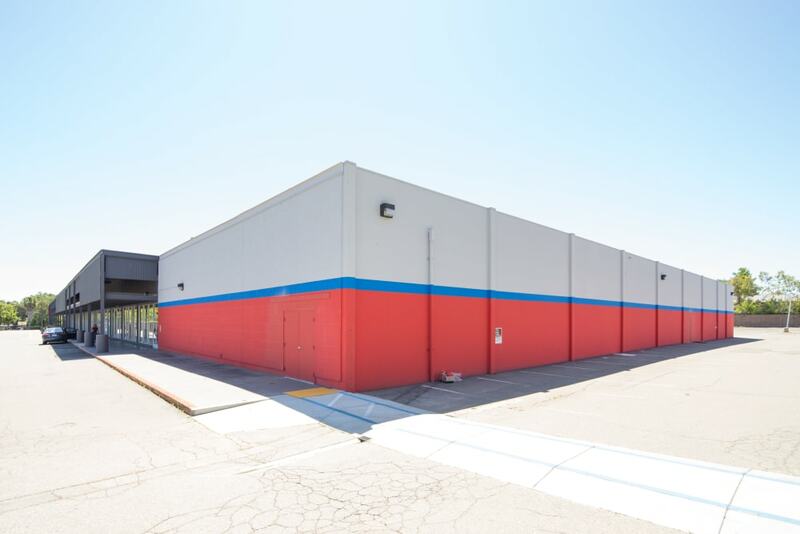 That’s why we have detailed our facility with handy features to keep your storage process running as smoothly as possible. 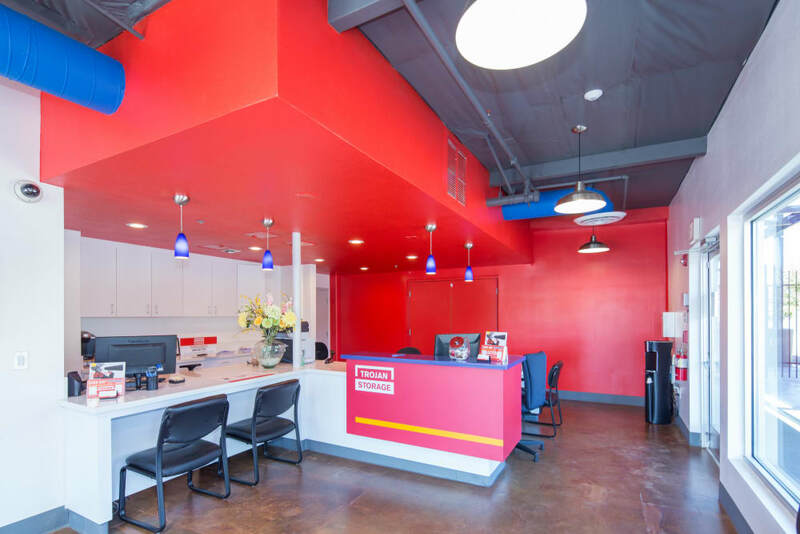 Manage your unit easily with month-to-month rentals and online bill payment options. Regular specials, military discounts, and senior discounts are available as well. 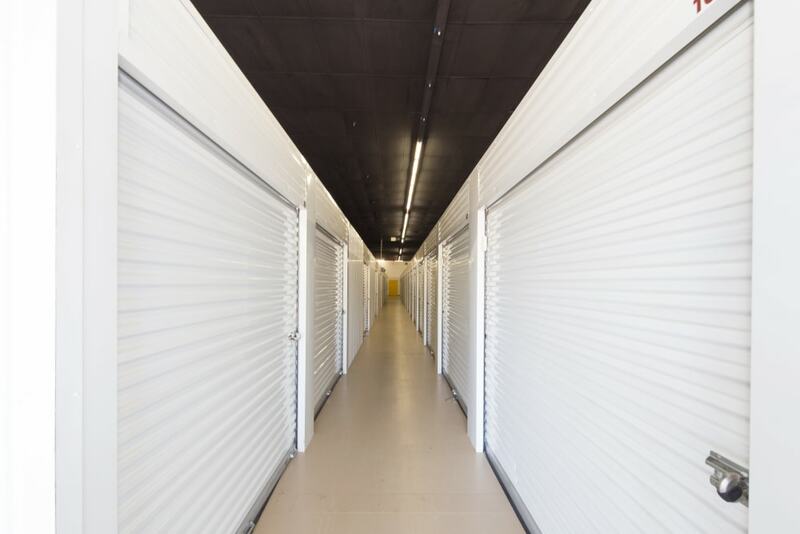 Our knowledgeable team of self storage experts are on hand to answer any of your questions and to assist you. 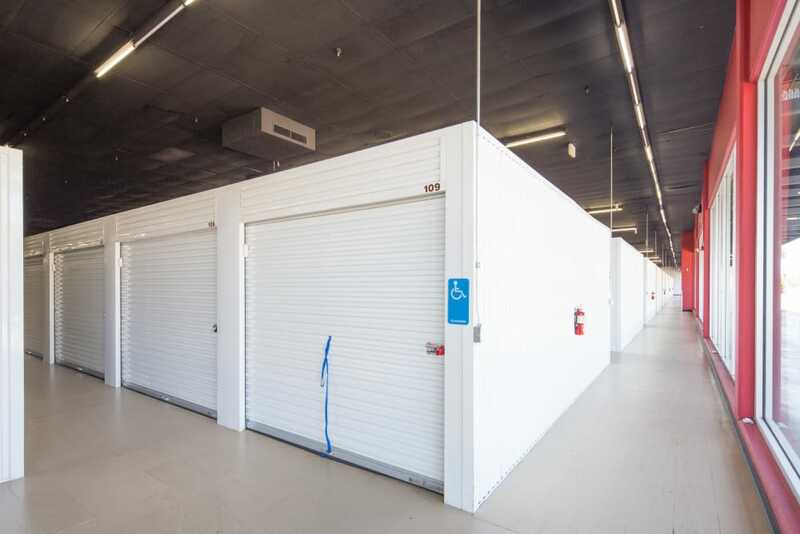 Visit our Unit Sizes & Prices page for more information on the current availability of storage units for rent in Sacramento, CA.